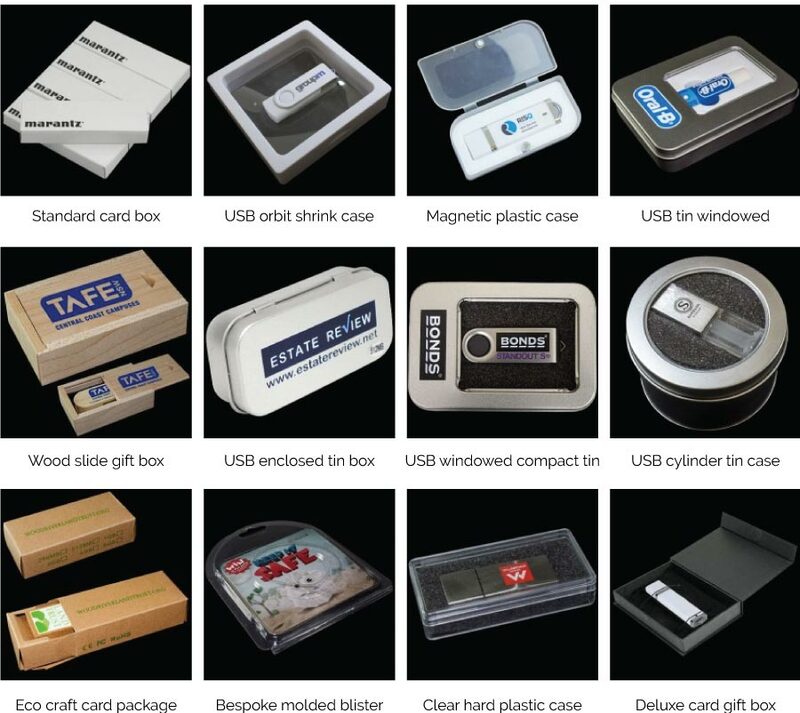 Get Canada's #1 Lowest Price on USB Key Drive, Custom Branded. Carry your data with this nifty key USB. Brushed metal usb key. This key won't unlock your house but it will carry your data safely. Using a modern compact 2.0 chip style these key drives are available in multiple colors.